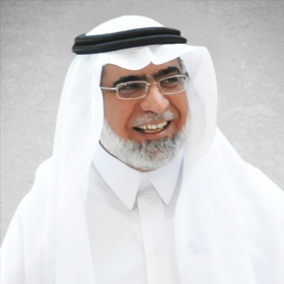 Dr. Saad Al-Khalaf is the Vice President of Arrowad Group. Former faculty member at King Saud University, holds a Doctorate of Philosophy (PhD) in Educational Psychology, a member of the Board of Directors of the Saudi Society for Quality, and a member of the Board of Directors of the Saudi Society for Training and Human Resources Development, and member of the Consulting Offices in the Chamber of Commerce and Industry in Riyadh. Dr. Saad headed research teams that carried out a number of research studies at the national and regional levels. Dr. Saad also chaired a number of scientific sessions, workshops, and presented scientific papers in local and international conferences, seminars and forums. He also organized quality training programs in the areas of leadership and management, quality and self-development.